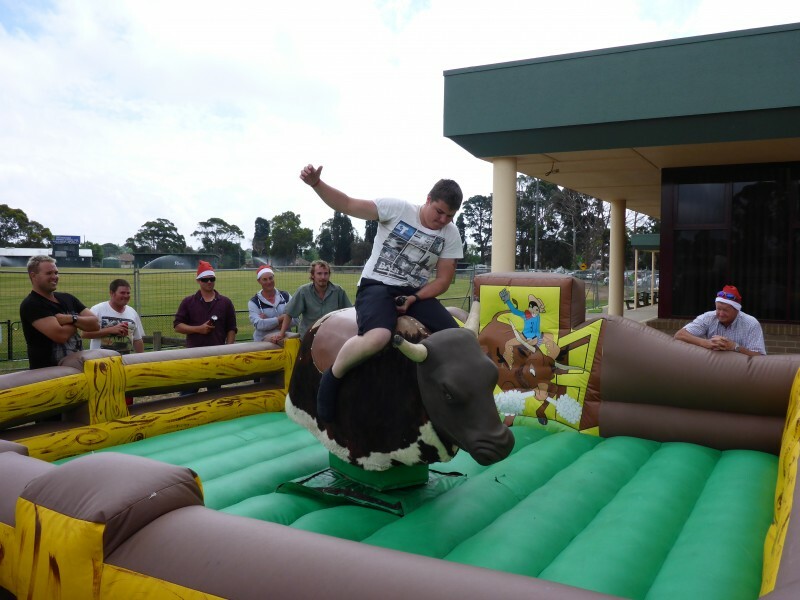 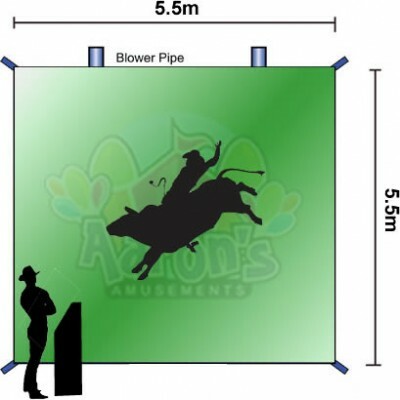 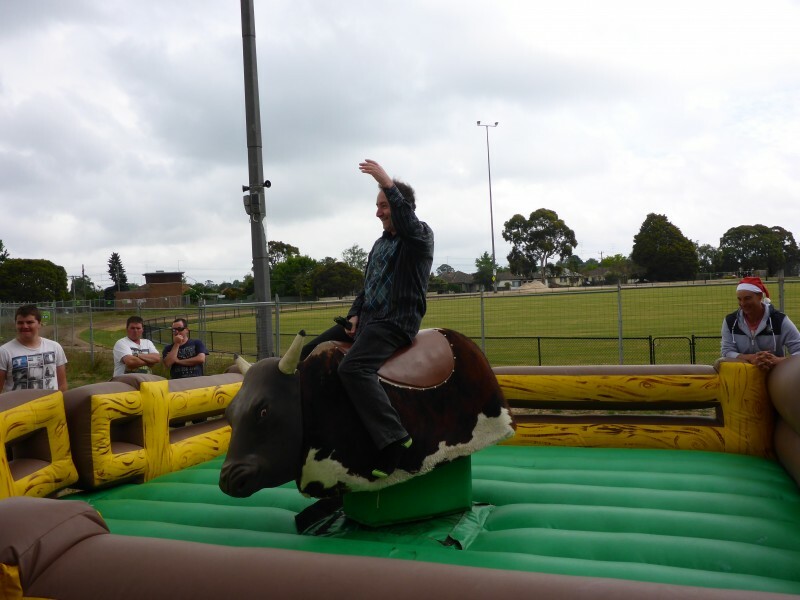 Our Bucking Bulls are the very latest in design and can buck, spin, and roll in manual and automatic mode. 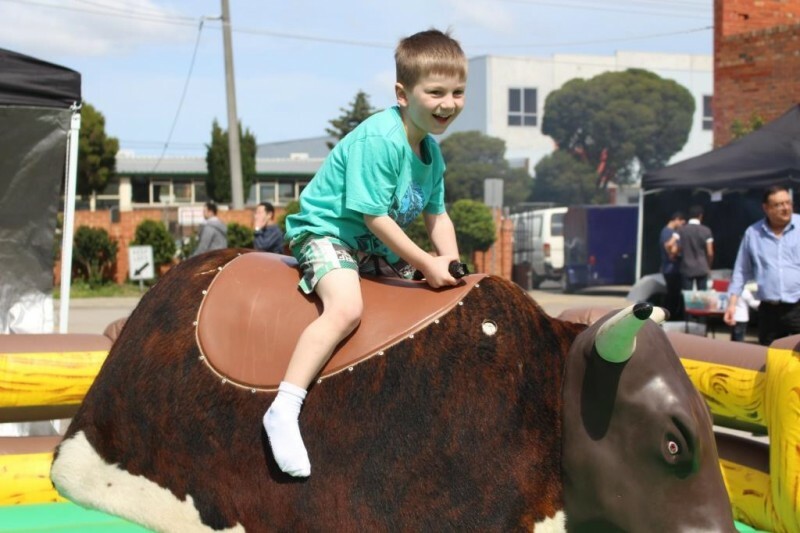 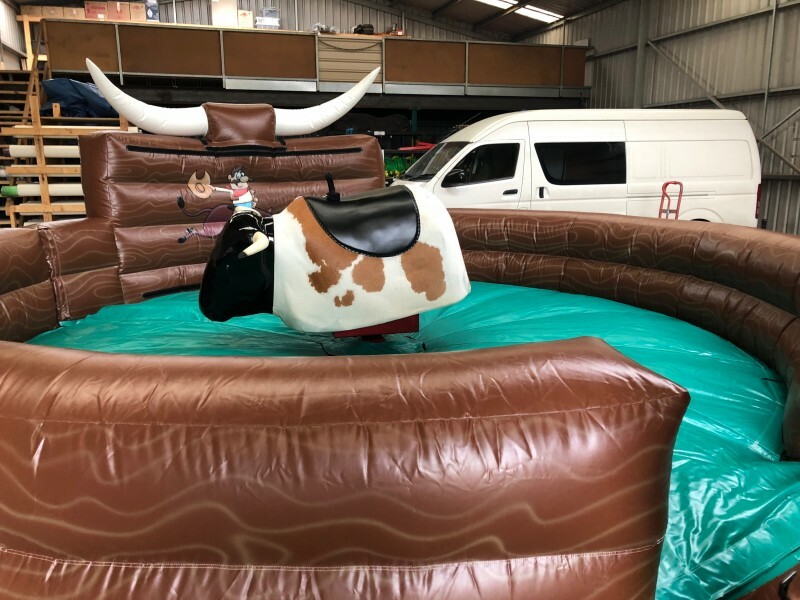 Incorporating the best safety features available and with settings from the beginner to the Pro Rodeo Cowboy/Cowgirl, our Bucking Bulls are perfect for bringing the rodeo to you. 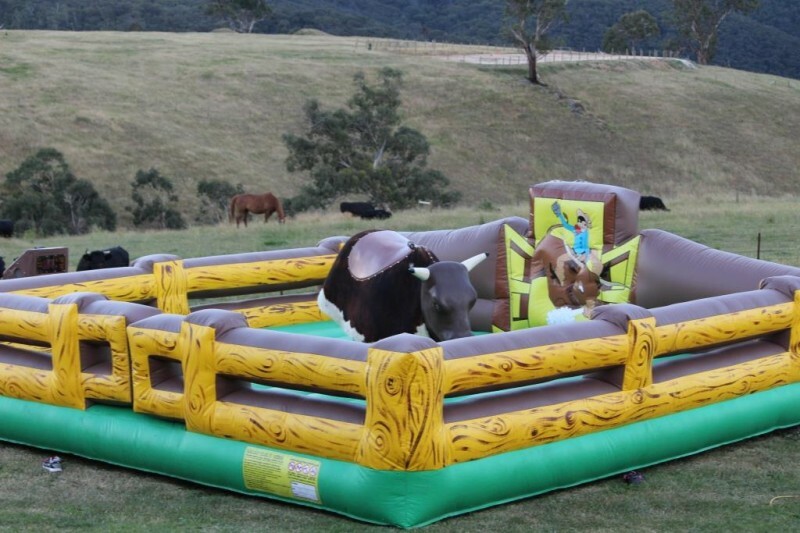 Set up space required - Suitable for ages 6 and above. 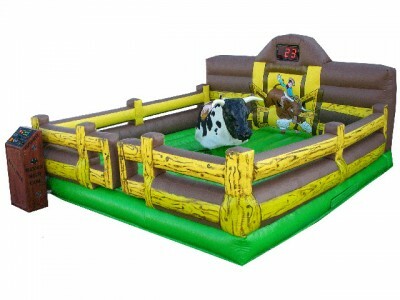 Comes with the Bull, a inflatable surround and fully trained staff!